Gonzalo Delacámara is an economist and environmental economist. He was a Senior Lecturer on Economic Analysis at the UAH (1997-2012). 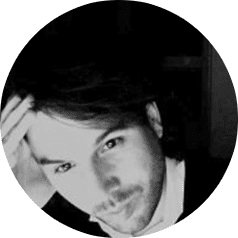 Gonzalo, PhD, is currently the coordinator of the Department of Economic and Institutional Analysis at IMDEA Water Foundation. International consultant on water and energy economics for the Economic Commission for Latin America and the Caribbean (ECLAC), UNDP, FAO, and UNESCO of the United Nations and international banks such as the World Bank or the Inter-American Development Bank (IADB). Gonzalo has co-ordinated a number of research projects over the last few years: the economic valuation of biophysical flows of ecosystem services in Spain, the economic analysis of environmental external (marginal) costs of electricity generation and the economic valuation of water resources in Latin America. Gonzalo has lived in countries such as the UK, Chile, Colombia or Nicaragua. 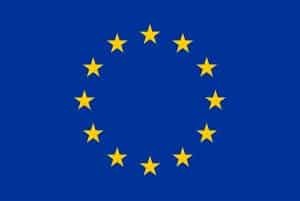 While in the UK, Gonzalo developed a number of projects for the European Commission (economic policy instruments for water management, economic analysis of environmental taxes and charges, water pricing, spatial development, etc.). In Latin America, he has developed the economic analysis of public policies for the promotion of liquid biofuels for transport. As a research fellow at IMDEA Water, he has recently worked on the economic analysis of water conflict management in Peru and water management in Chile, including the assessment of water markets. Gonzalo’s approach to architecture, urban design and spatial development is based on microeconomics: welfare gains from sounder and more sustainable designs, analysis of individual preference structures and social choice.